Carmen Electra, Sean Maguire and Kevin Sorbo in "Meet the Spartans." Sean Maguire in "Meet the Spartans." Kevin Sorbo in "Meet the Spartans." Carmen Electra in "Meet the Spartans." 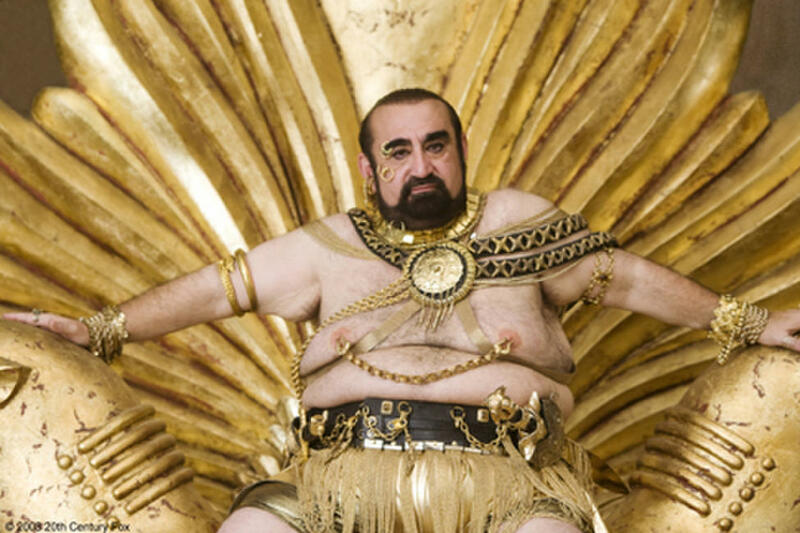 Ken Davitian in "Meet the Spartans." Ken Davitian and Sean Maguire in "Meet the Spartans." 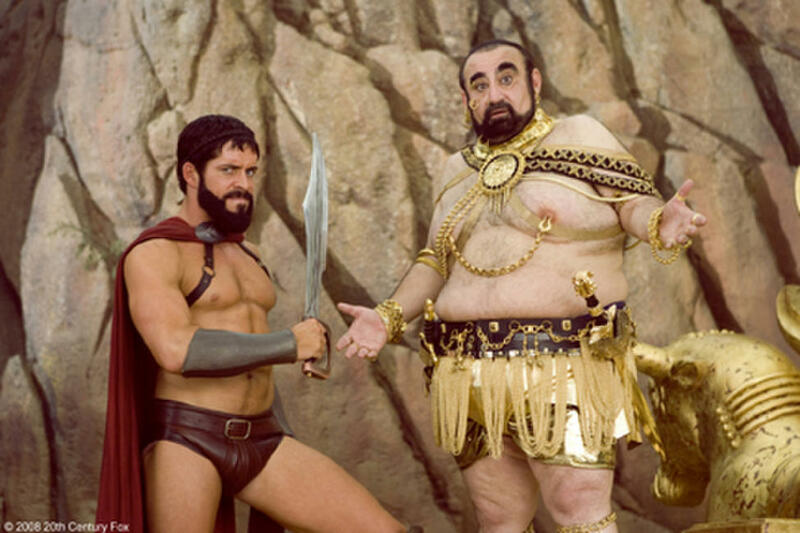 Sean Maguire and Ken Davitian in "Meet the Spartans." A scene from "Meet the Spartans." On the set of "Meet the Spartans." Poster art for "Meet the Spartans."